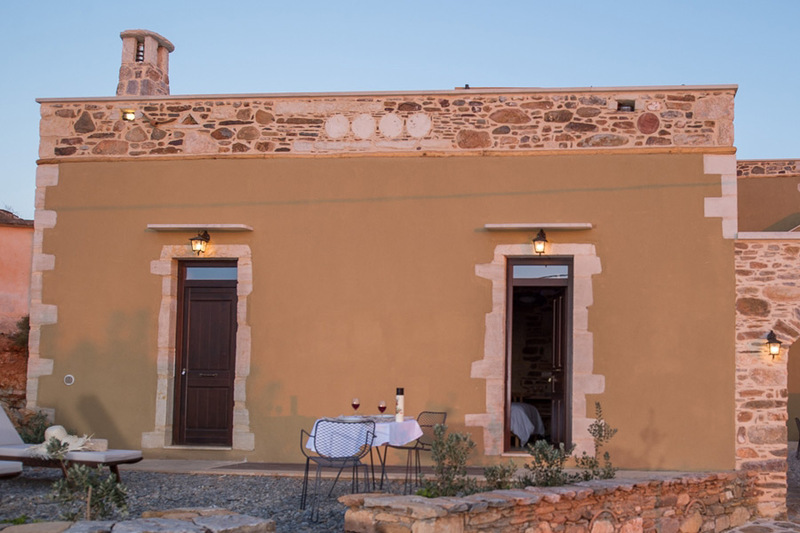 Lameriana Secret Village Hotel is a complex of 14 suites in Lameriana area, in the north of the Prefecture of Rethymno, in Crete. It is situated in 60 meters altitude, in a relaxing, idyllic location. Lameriana is a small village, which was established in the 12th century as it is estimated. According to sources, the settlement was considered a “metochi”, meaning that its’ location on the hill and the immense visibility up to the sea, served as an observatory for the pirates in the Venetian times (1204-1669). During the Turkish occupation (1669-1890), it is possible that some of the buildings were officers’ homes. 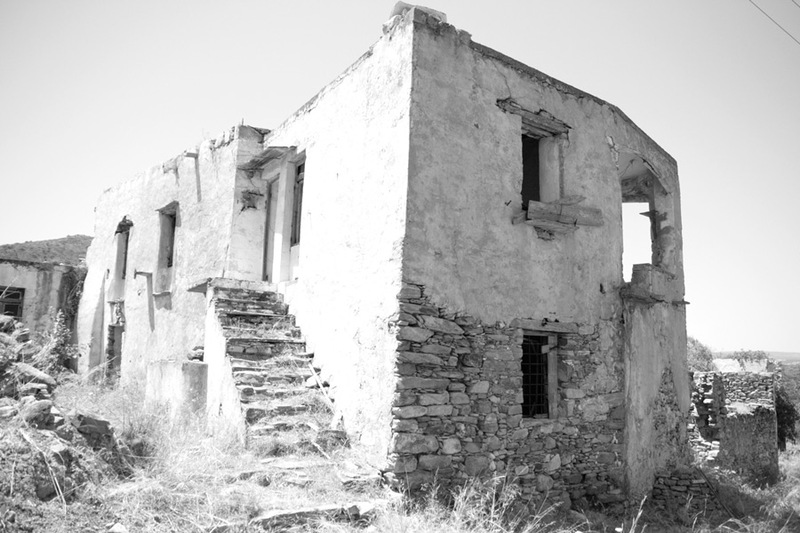 The first name of the village was Lemeriana and only in 1928, we find the current name Lameriana. In 1900 the village had 102 habitants. In the following years the population started to decline. 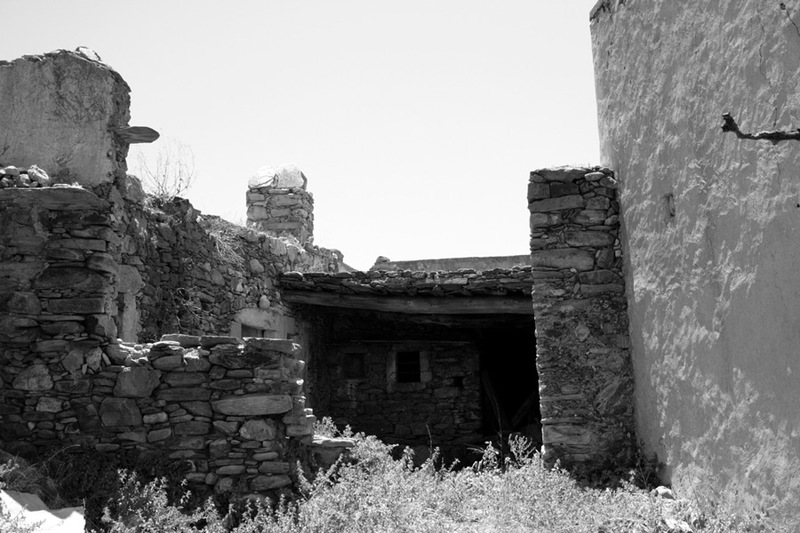 In 1920 the population census showed 43 persons living in the village, while between 1940 and 1951 Lameriana did not even exist in the list of census settlements of Greece. In 1961, 27 people were living in the village. 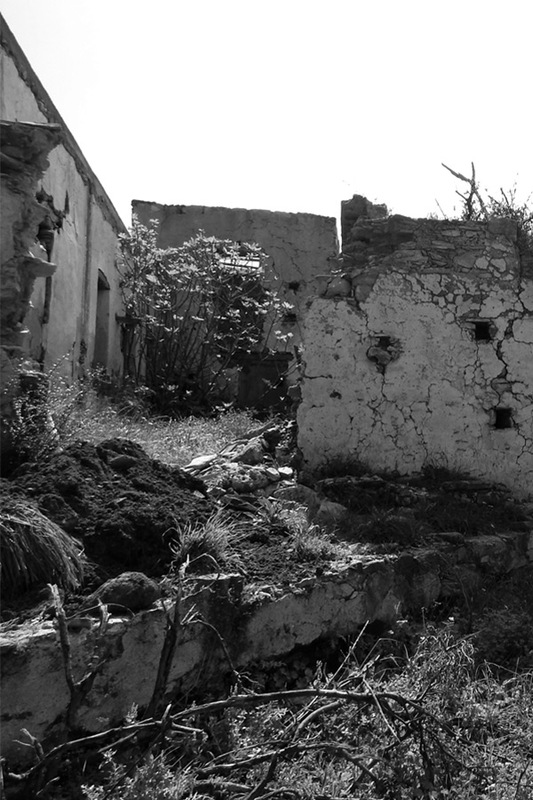 Some years later, Lameriana was an abandoned stone village. 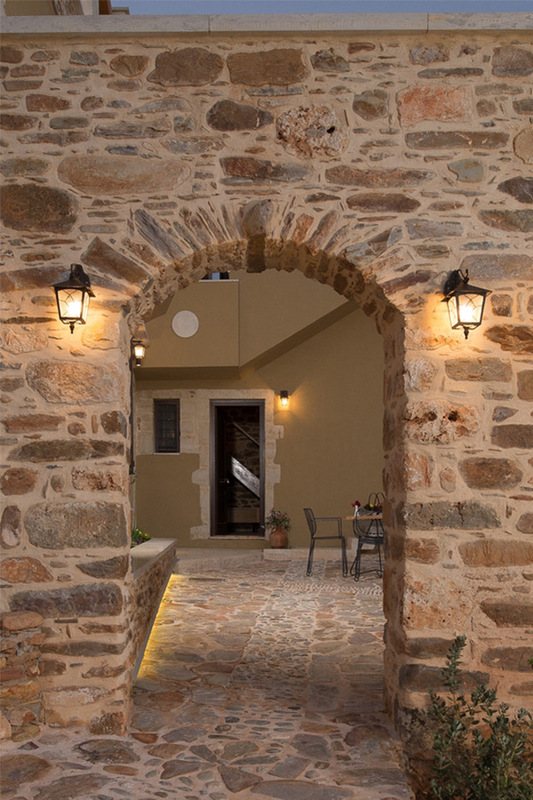 In 2010 it was characterized as a “traditional settlement” as far as traditional Cretan architecture is concerned where nature and the architectural style of the buildings are in perfect harmony. 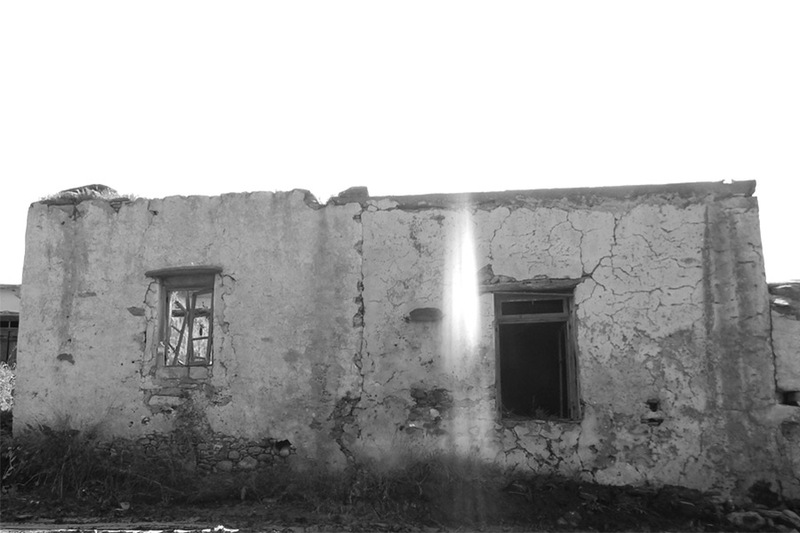 In 2003 Koskinas family began to renovate the old houses of the village. The operation of the resort first started in 2015. 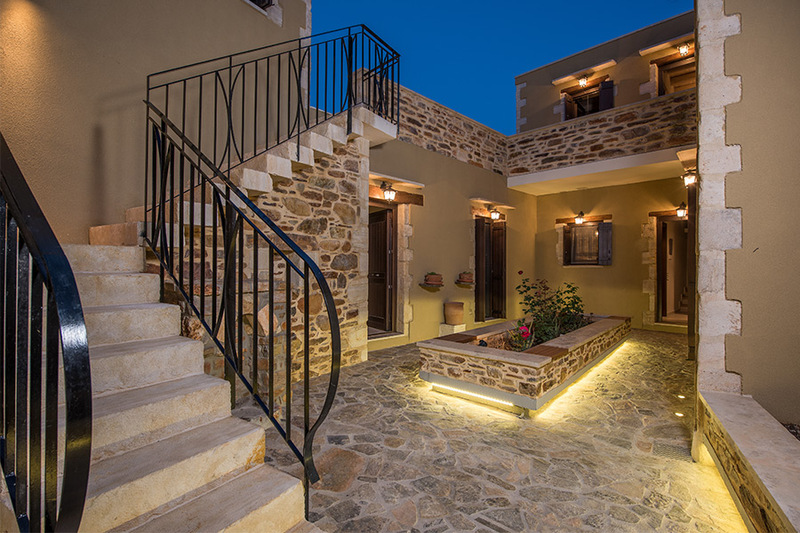 Today, a vast number of the abandoned houses are fully renovated, with care and respect to history and tradition. Lameriana Secret Village Hotel is an extraordinary tourist accommodation, a real paradise in the creatan nature. Each suite has its own exclusive character where traditional and modern architectural elements are perfectly combined. The resort offers all kinds of facilities and there are a lot of options in the area for an unforgettable vacation! Lameriana is 23km far away from Rethymno, 62km from Iraklio and 58km from International airport “N. Kazantakis”. Chania are in a distance of 75km away from the resort. Indulge yourself in luxury… Make your reservation now! 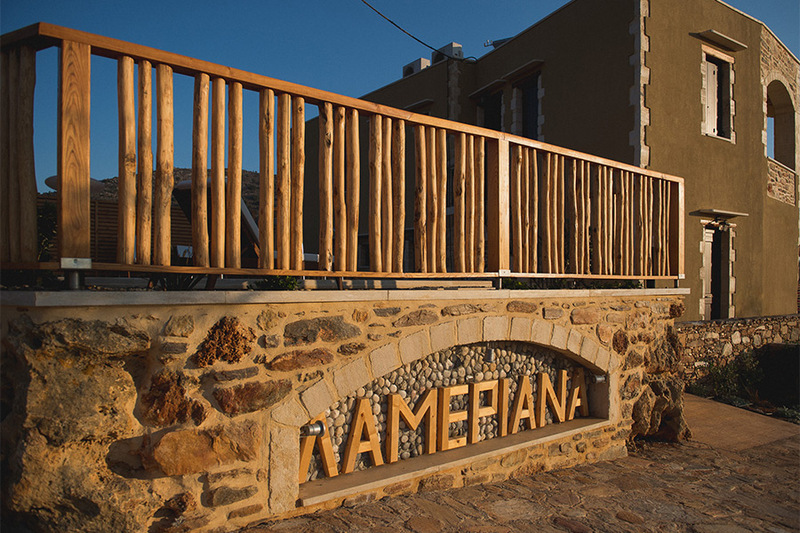 Lameriana Village Hotel consist of 14 suites, each one of them has its own, unique style. Navigate through our suites and pick the one that fulfills your own needs and desires. Main characteristic of each suite… comfort and luxury!